Renovate your kitchen and bath for convenience and beauty. 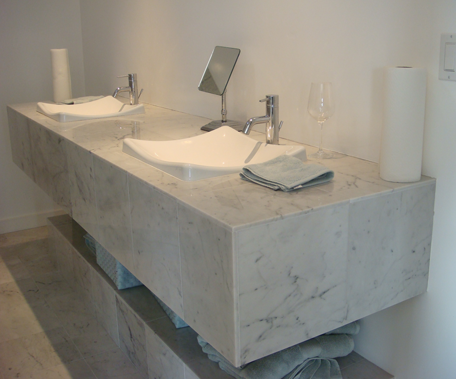 We have an extensive line of plumbing fixtures to suit any home. 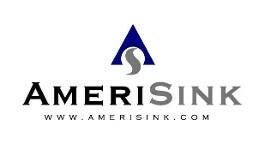 We are proud to offer AmeriSink products. These are high-quality, high-fashion stainless steel, porcelain or composite sinks that satisfy even the most discerning tastes.